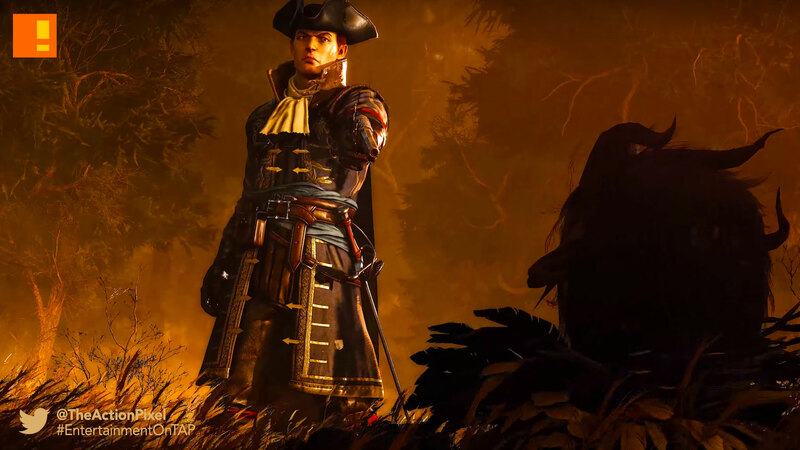 The hunt is surely on in the reveal trailer from Focus Home Interaction in the coming game GreedFall. The RPG is set to blend the intricacies of combat, diplomacy, and Deception in its gameplay. GreedFall is a brand new RPG, set in a fantasy world with magic, adventure, and 17th century weaponry. We’re looking for a very unique visual aesthetic inspired by Baroque art from 17th Century Europe complete with grandiose sceneries and environments in warm, muted, colors and dark undertones. Explore a fresh new world as you set foot – alongside many other settlers, mercenaries and treasure hunters – on a remote island seeping with magic, rumored to be filled with riches and lost secrets. A grand journey awaits as you find yourself in the middle of ever-increasing tensions between the invading settlers and the locals protected by supernatural beings and manifestations of the island’s earthly magic. 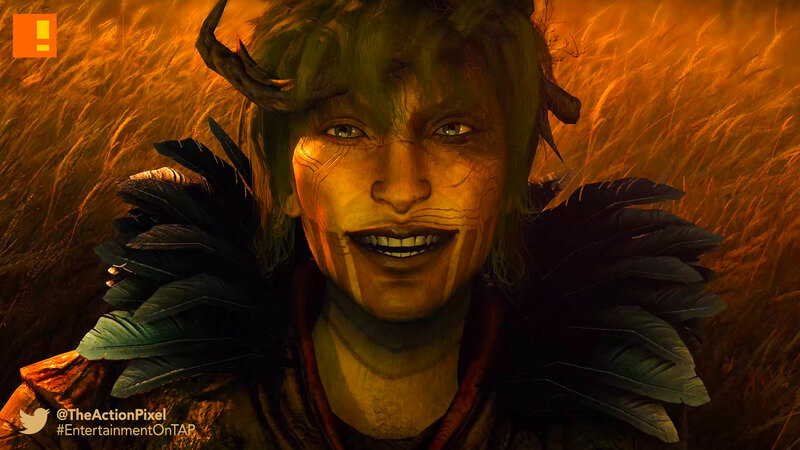 GreedFall is an RPG at its core: It follows our experience in building intricate worlds filled with mysteries to discover. By weaving deep character interactions, and offering players multiple options and paths to accomplish quests and objectives (you can explore combat, diplomacy, deception or stealth), this is going to be our biggest game yet! The island of GreedFall is a living, ever-evolving world. Your actions, from seemingly trivial choices to the most important political decisions, will influence and affect its course as well as the relationship between the different factions established on the island.